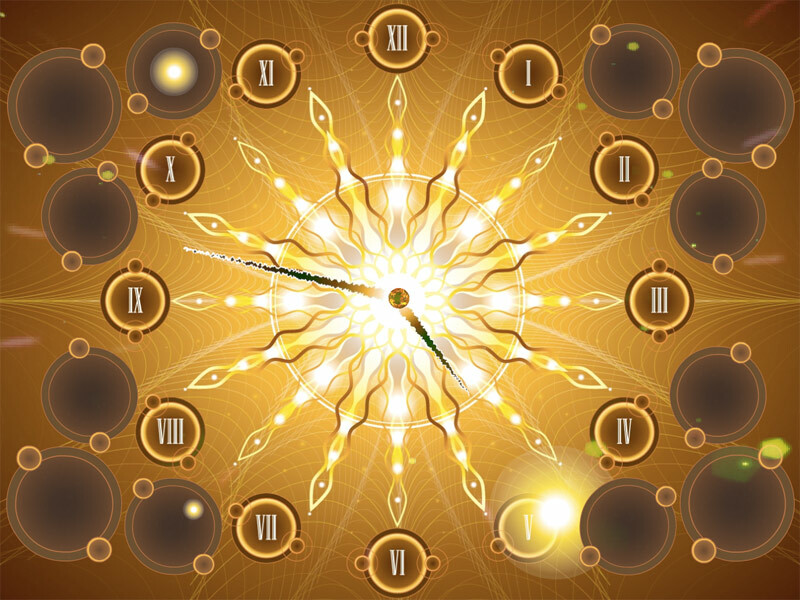 Fractal Sun Clock screensaver - get into a fractal snapshot imprinted in the solar wind! Make a fractal snapshot imprinted in the solar wind! 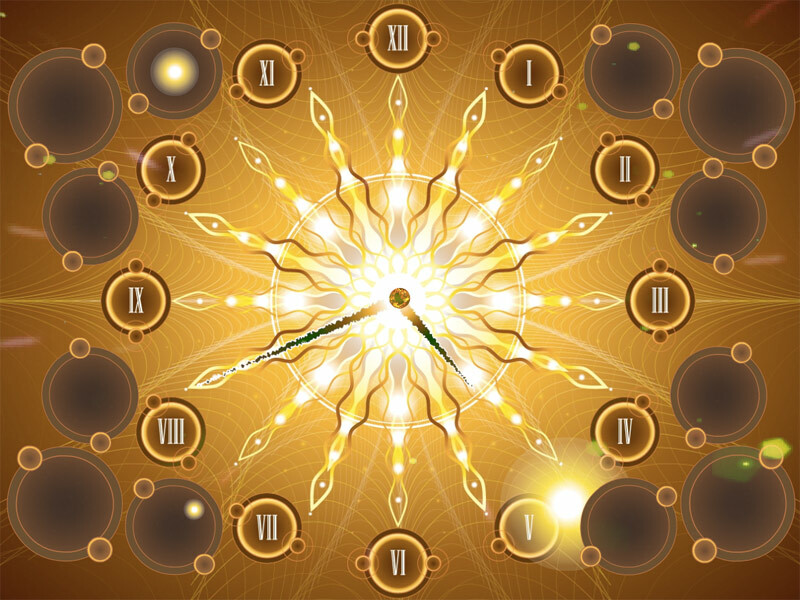 Feel the Sun magnetic field bringing you power, light, and happiness! Fractal Sun Clock is absolutely unique! Always be at the peak of the solar cycles!